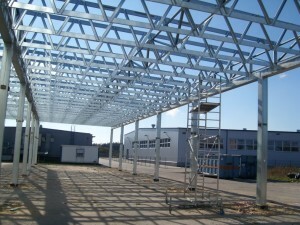 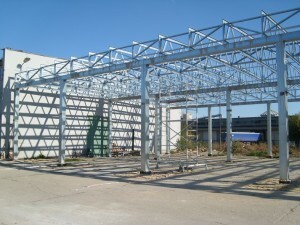 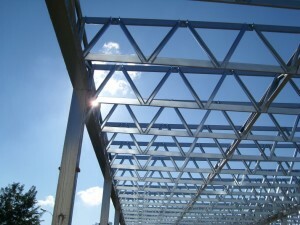 Produced by FRAME FACTORY light steel structures are suitable for building small warehouses with effective span up to 18 meters (or a multiple of that size). They are ideal as agricultural buildings, as well as garages or workshops. 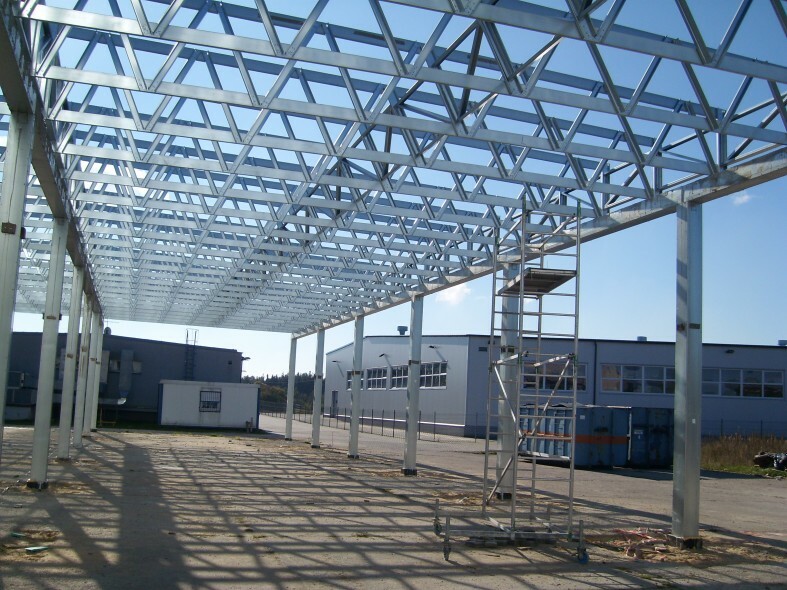 Depending on the purpose they can be suitably insulated and equipped with the necessary installations and external woodwork systems, including gates and rooflights. 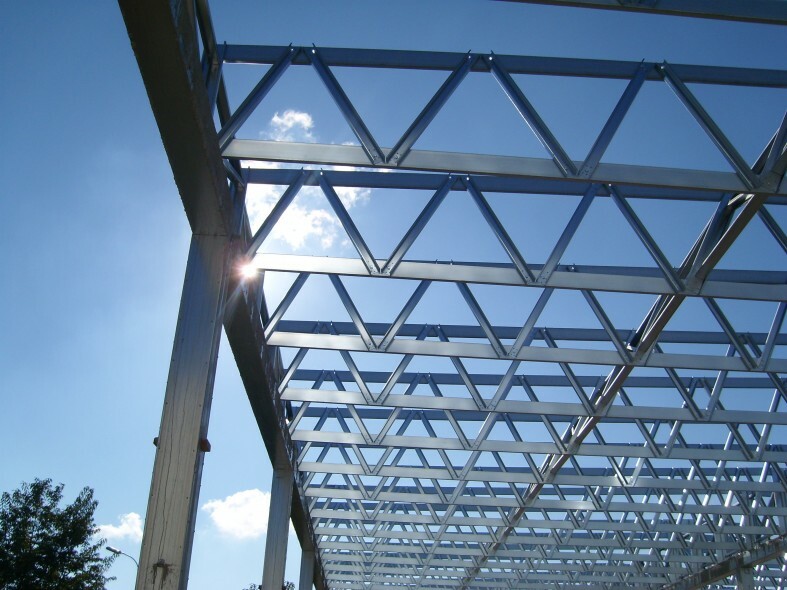 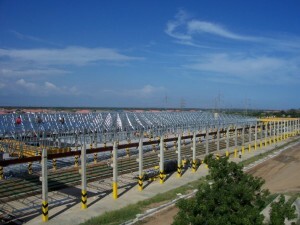 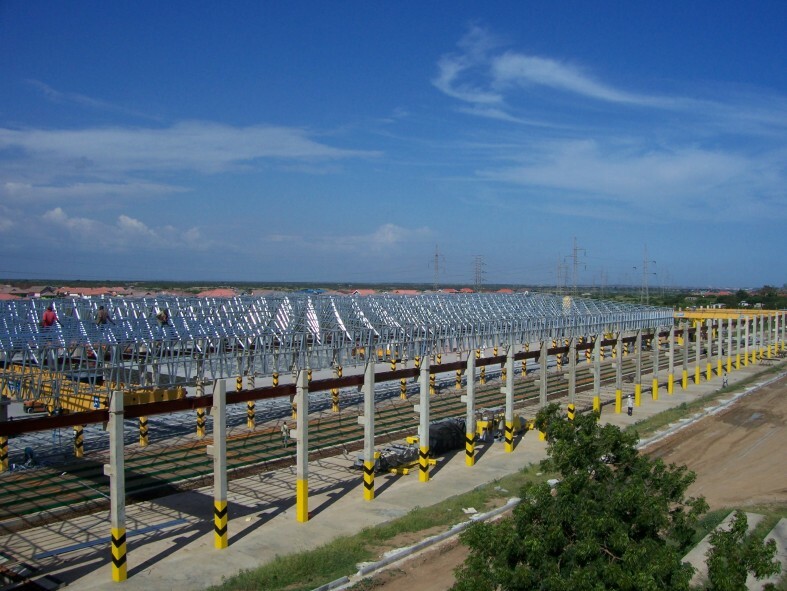 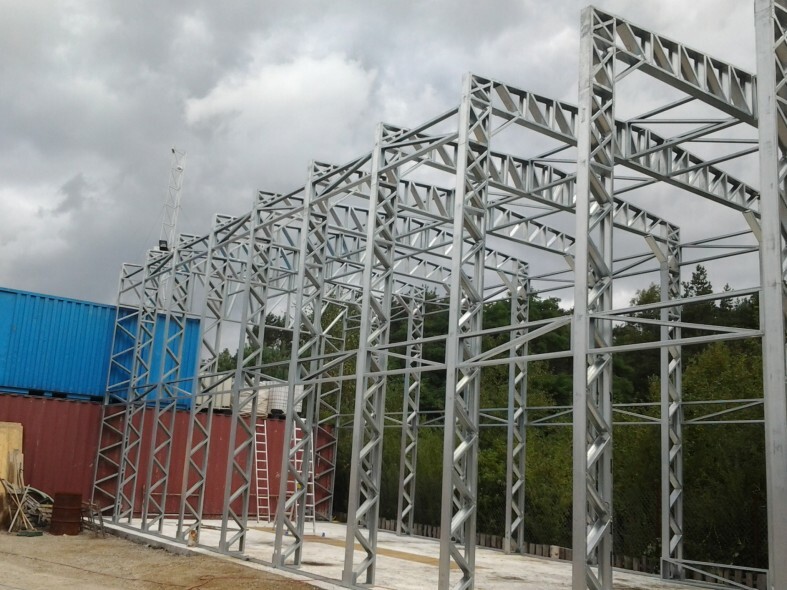 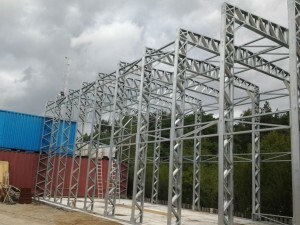 The steel skeleton supplied by FRAME FACTORY is open, which means it can be covered with different kinds of finishing materials: from traditional coating plaster system on polystyrene, mineral wool (light wet method) or sandwich panels, to more expensive wooden facing or metal coffers. 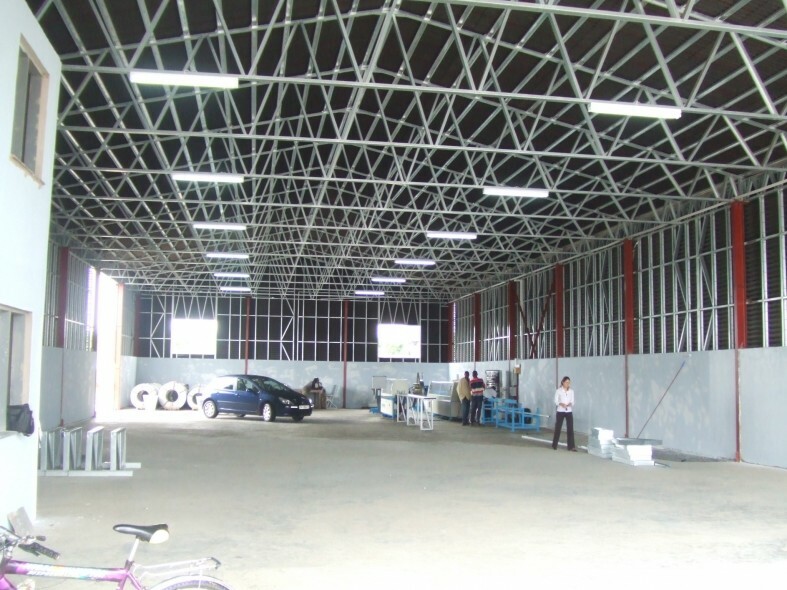 Similarly, roofs can be covered with roofing felt, EPDM foil, sheet metal (including metal roof tiles ), as well as a sandwich panels or even ceramic or cement tiles. 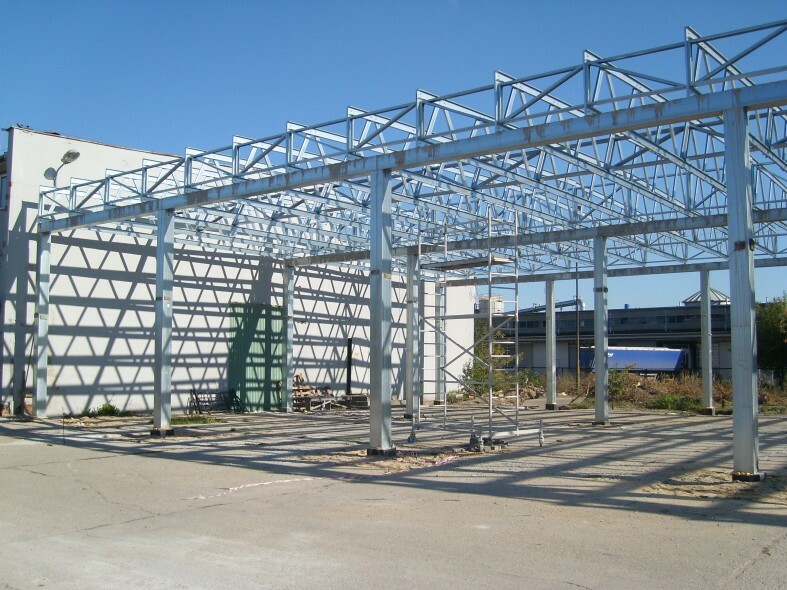 FRAME FACTORY has fire-resistant system partitions REI 120 with relation to the walls and ceilings made on the basis of their own production of thin-walled steel profiles.